Would You Like To Sell The Ahimsa Manual? 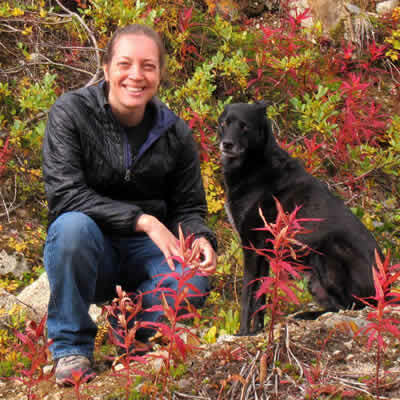 This post is for book resellers, including trainers who want to include the Ahimsa Dog Training Manual in their classes or breeders who want to give the book to their puppy owners. You can apply for an account by clicking here. You must be a licensed business and provide an active reseller certification. After submitting your information, CreateSpace will validate your qualifications for access to CreateSpace Direct’s wholesale pricing and notify you of your status within one business day. 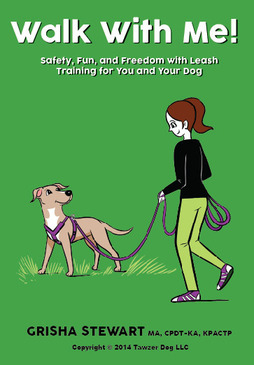 The Ahimsa Dog Training Manual is also distributed by Ingram (615-793-5000) and NACSCORP (800-622-7498).